Symptoms to Watch for in Your Dog: Blood in Urine | Dawg Business: It's Your Dog's Health! By now, it should be your mantra--blood doesn't belong outside the blood vessels. Urine is no exception. 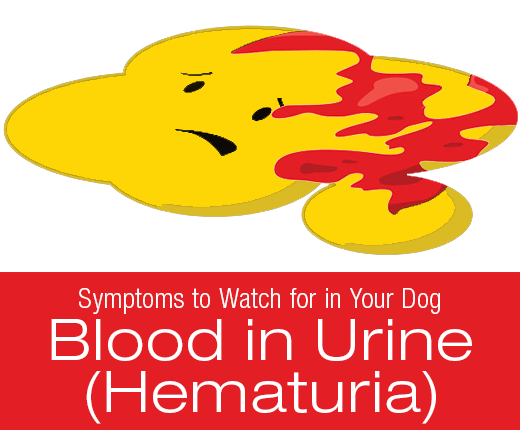 There should never be any visible blood in your dog's pee. When you see blood and recognize it as such, it is what is referred to as frank blood. In other words, it is blood that is fresh, bright red and looks like blood. The longer blood spends outside the bloodstream, the darker it gets. It can turn brown, even black. All your dog's blood passes through the kidneys. That's where waste and excess fluid get filtered out. The filtered blood goes back into the bloodstream while the waste, in form of urine, is eliminated. When everything is functioning normally, the kidneys are designed in such a way so that blood cells don't make it through. How does fresh blood get in the urine? The two major types of scenarios that can result in blood in the urine are diseases that lead to damage of tissues in the urinary tract, or conditions that cause abnormal bleeding. Any condition that messes with normal clotting can result in bleeding anywhere in the body, including the urinary tract. The potential reasons behind abnormal clotting are toxicity, infections or auto-immune disease. Inflammation of the blood vessels (vasculitis) can cause blood vessels to be unable to contain the circulating blood. 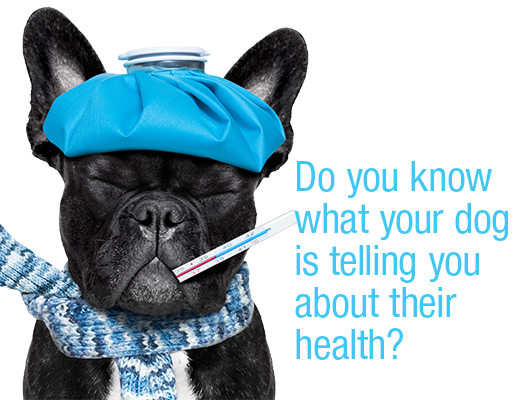 The most common cause is blood leaking into the urinary tract due to tissue damage. Number one suspects are a urinary tract infection (UTI) or urinary tract stones. The damage from urinary tract stones seems self-explanatory. But how does an infection cause bleeding? The presence of bacteria triggers an immune response that triggers inflammation which allows blood to leak from vessels. Trauma, inflammation caused by things other than infection, or cancer too can cause bleeding into the urinary tract. This is not a complete list of potential causes. 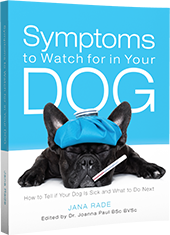 But it illustrates the importance of recognizing that blood in your dog's urine is a serious symptom. The most likely other changes you might notice include increased frequency of urination (not increased volume) and straining. Always great informative posts. I have Pinned this to share with others. With a cat with a propensity to cystitis I’m always watching for this. Poor Thunderbolt gets stressed out easily and that’s always the result. This would definitely be a vet visit for sure. It's hard to see with Mr. N because he's pretty low to the ground but I do keep an eye on his bathroom habits. 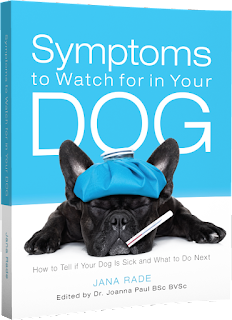 I would be quite concerned if I saw blood in my dog's urine, however, since they always go in the grass, I'm not sure I would notice it. Very informative as usual. 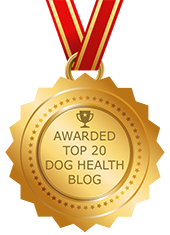 Seeing blood in Truffle’s urine led us to find the bladder stones.